There are tons of quotes that I love. Most of them have to do with family or faith. But when deciding upon one, this one is my favorite. It's so true on so many levels. Our society is a product of how each individual is raised and what values are instilled in them from their rearing. As a mother, I take this quote more personal, as a charge to me that I better do my very best raising my children in a loving, faithful home to be the best individuals they can be....because I believe that someday I'll be held responsible for my efforts. 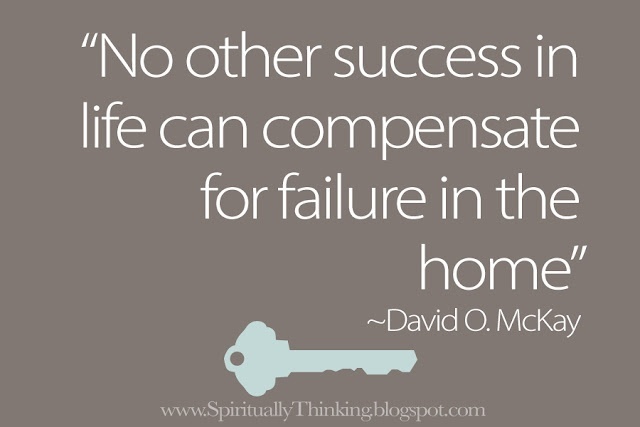 This quote also is poignant on a more philosophical level in that of course there are successful people in this world that have come from horrible home and family situations...but when it comes down to it, no level of succeeding can reverse those scars and hurt that a failed home life inflicts. Either way you perceive this quote, I think it's a powerful reminder to do our best as mothers, fathers, or parents-to-be. Great quotes! 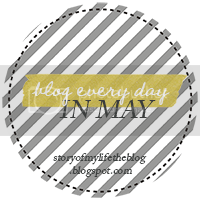 I'm doing this challenge too and it's so fun! 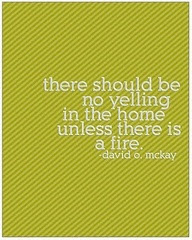 I love those reminders- we're a yell-free house, too, most of the time and I'd really like to keep it that way as our little one grows and we add more to the family. I always say, "Kind people raise kind people" and I think that is so true! Great post! that is a good quote! such a big responsibility to be a mom! !